Missed out on London Fashion Week? 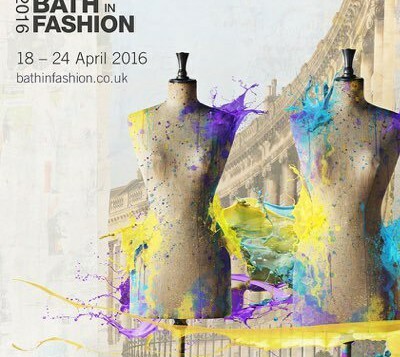 Never fear, Bath in Fashion offers you a second chance to experience this season’s latest trends this April with a whole week of special industry guests, fashion freebies and designer catwalks. 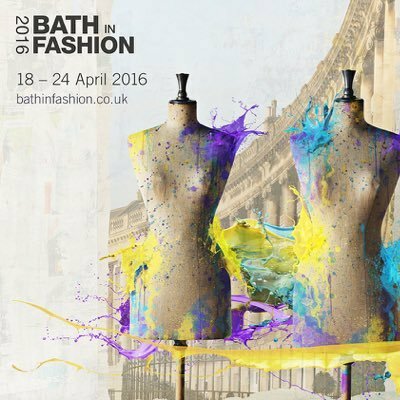 Get out your Smythson Diary, the 18th to the 24th of April 2016 is set to see the antiquated Roman city of Bath buzzing with the most exciting local designers looking to set this season’s most current trends up against the stone-carved landscape. And if that’s not enough to get you cancelling your dinner dates, this year’s itinerary also includes an exciting selection of fashion-industry professionals (including Justine Picardie, editor-in-chief of Harper’s Bazaar) who will be on the scene giving lectures, running workshops and even offering you the opportunity for private consultation with a catwalk stylist. 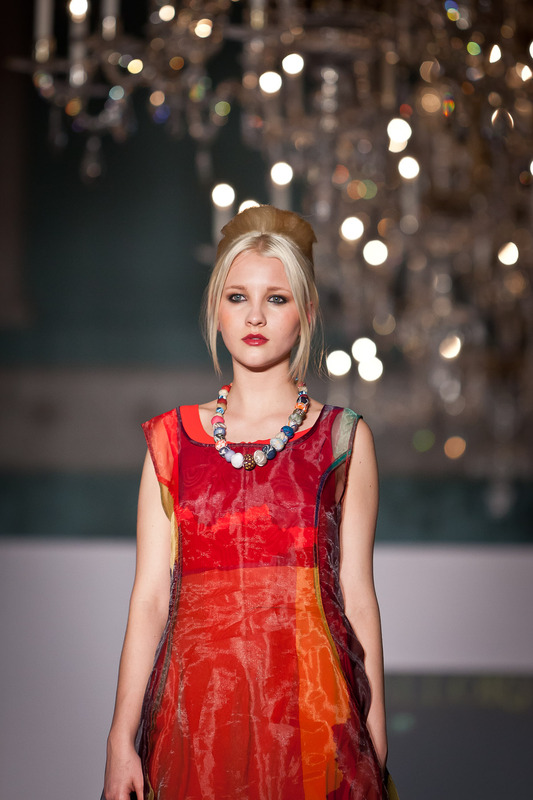 ‘The way a diamond reflects a rainbow of colours’ is the theme for the headlining catwalk of 2016 and we are expecting nothing but glitz and glamour from the South West’s most happening boutiques. 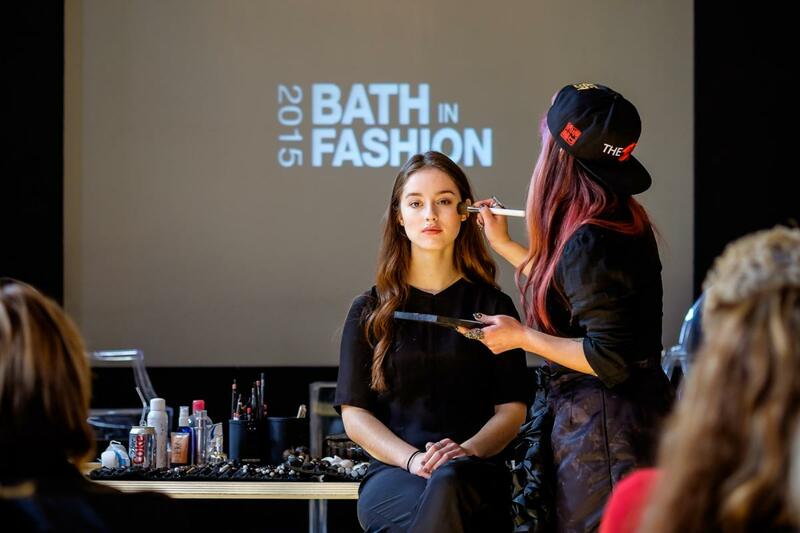 Every year Bath’s local designers come up trumps with their competitive looks and cutting edge designs, easily meeting the bar set by the likes of New York Fashion Week and London Fashion Week. This year is certain to be no exception with none other than internationally acclaimed producer John Walford, known for working on shows from Calvin Klein to Vivienne Westwood, on board as the official man in charge. Not only will Walford be bringing to the runway his own personal selection of models, but he has also secured a team of Artizan hair stylists and NARS make-up artists to ensure a nothing-less-than-flawless finish. 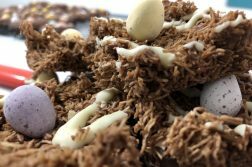 And with afternoon tickets for the headlining designer fashion show starting as low as £18 (including drinks and canapés at the evening show) we can say for certain there is nowhere we would rather be this April. Ticket for other events are also very reasonably priced (especially in comparison to LFW) and range from seamstress workshops run by The Royal School of Needlework, to lecture’s by industry professionals such as Vogue editor Charlotte Sinclair or photographer Ben Wild providing a fascinating insight into the history of designers like Gianni Versace and Cecil Beaton. And in the evenings? Bath’s shopping district will be opening up to provide live music and street food in aid of BIF, but if you’re already shopped out by 6pm Bath’s quaint independent cinema, The Little Theatre, will be screening classics like Breakfast at Tiffany’s and In the Mood for Love to keep you inspired by Hollywood’s most fashionable royals. There are so many exciting events I have failed to mention in this brief preview, but I can guarantee that if you take even a slight pause out of your morning to consider whether sneakers or heels will work best with your outfit, there will be something here for you! 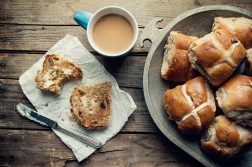 This is not an event to be missed, so go on and check out the BIF website, http://www.bathinfashion.co.uk/, to start planning your first wellie-free visit to the West Country!